You will find a spacious and comfortable accommodation with or without a hearty breakfast with products of our own yard. Feel at home while you're away. You can be assured of spacious and comfortable accommodation. Experience the personal attention, friendliness and respect for each other and the environment. Our accessible accommodation provides the best of both worlds for a relaxing stay: secluded peace and quiet with easy access to the dynamic city life. On the one hand, nature and the historical bell-village Aarle-Rixtel on the doorstep. And on the other hand, surrounded by the shopping centres of Helmond, Eindhoven and Uden. And the somewhat further distant cities Venlo, Roermond, Nijmegen and 's-Hertogenbosch. With or without a hearty breakfast with products of our own yard. A packed lunch and an evening meal (guest at our dinner table) is in consultation possible. With the specific exception of guide or assistance dogs, we do not accept pets in the rooms. We operate a strict No Smoking policy that applies to all premises. Accessible accommodation with extra help or particular care. In peace and privacy you can make unlimited use of our internet. Both wireless (Wi-Fi) and wired. 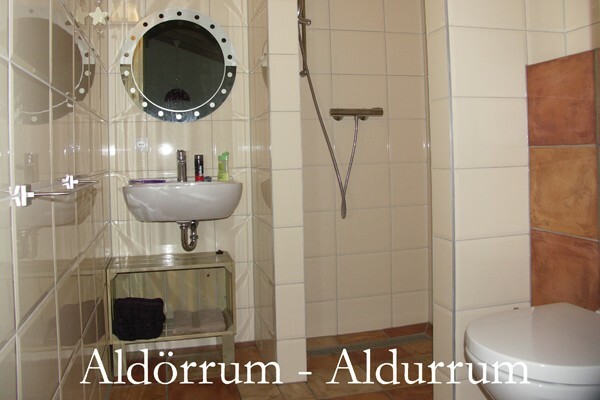 No experiences yet with Aldörrum (Aldurrum). Be the first! 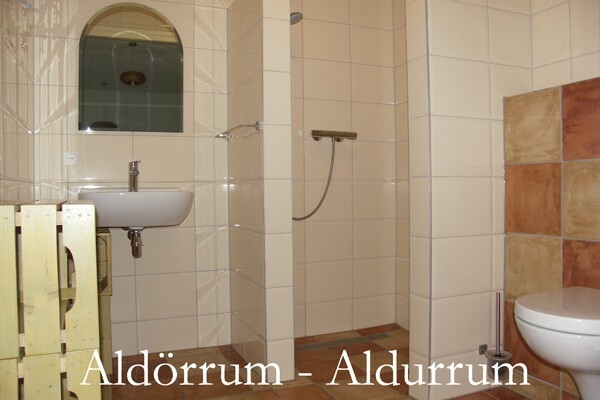 Did you stay in Aldörrum (Aldurrum)? Let us know what you thought about it and help others to make the right choice! 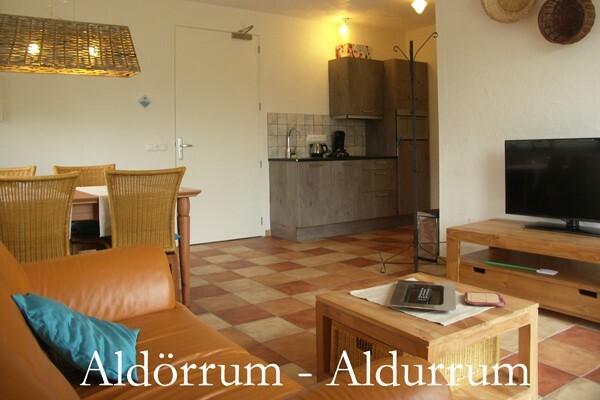 * I confirm having stayed in Aldörrum (Aldurrum). 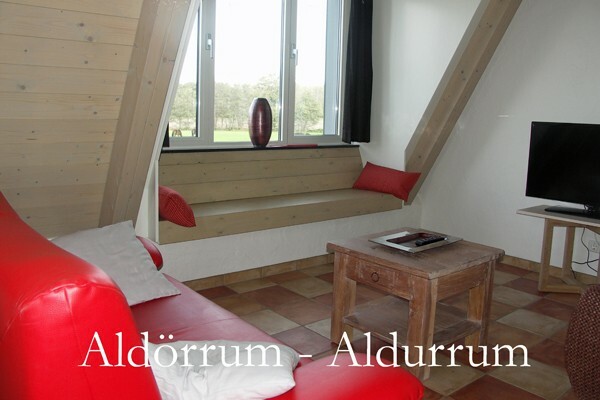 Find other bed & breakfasts in Aarle-Rixtel or all bed & breakfasts in North Brabant.